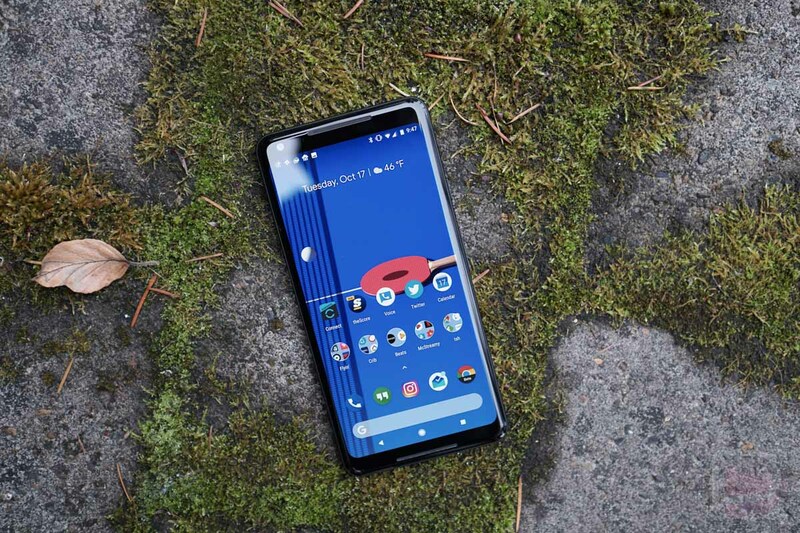 Over the weekend, reports began to surface suggesting that the Pixel 2 XL may be showing signs of screen burn-in on some of the early review units that have been in the hands of media for the better part of the past two weeks. Initially, I didn’t think that the unit I’ve been testing was showing any signs of it after looking at multiple grey backgrounds, but I can now spot it (see below). Additional examples can be found here and here and here. That’s not good. Google has already weighed in and said that they are “actively investigating” these reports. 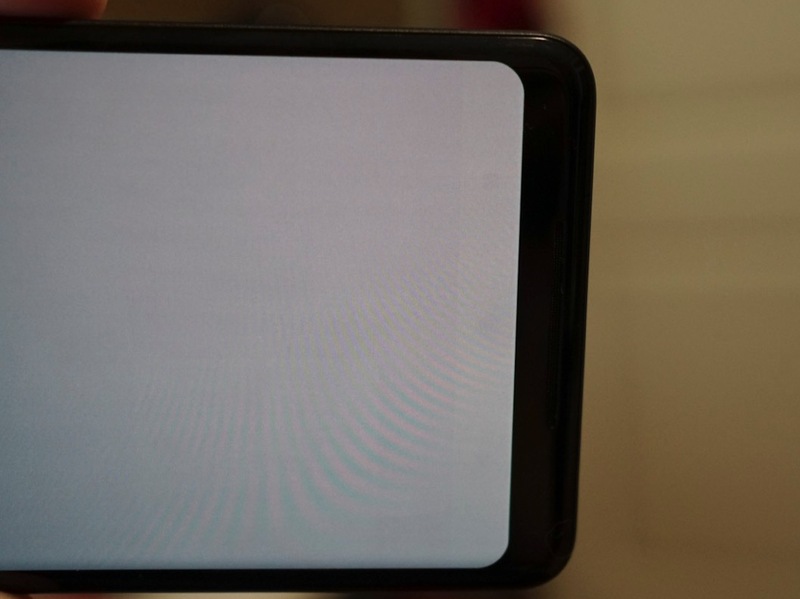 Pixel 2 XL screen burn-in or temporary retention? So what is screen burn-in and should you be worried about it? Screen burn-in happens when the same image sits on a display for a long period of time. It’s as if those image parts that aren’t moving are being burned-in to the display and will continue to show remnants of themselves even as you switch the screen to something else. An example can be seen above, where my phone is showing nothing but a blank grey screen with hidden navigation bar, yet you can see a faded navigation bar with buttons. Now, there are two takeaways here for the most part. If this is screen burn-in, that would likely be a permanent “burn” to the screen that would leave these pixels forever showing that navigation bar fade. That would not be good. If it’s something like a temporary image retention, that could be more of a temporary ghosting, where the display is showing leftover pieces of the previous display contents, but will eventually wash them away as new imagery takes its place. Which is this? That we do not know, but I can tell you that the picture above was taken immediately after flipping the phone from portrait with the navigation bar open to full-screen and it hidden. It was pretty obvious right away that there was either burn-in or image retention going on. However, as I’ve let the phone sit with that same grey screen for the past few minutes, it’s almost all faded away and is now just a clean grey screen. Maybe! If this is a permanent burn-in that is showing after less than two weeks of usage, that’s not exactly a good thing for a phone you may own for a couple of years. Unfortunately, we just don’t know what’s really happening. With that said, this news comes on the heels of supposed other, non-related display issues, like an odd color shift and a muted, sRGB-like color profile setup. We’ll have to wait for Google to provide feedback here.